How Effective is Evening Primrose Oil for Hair Loss? Evening primrose oil contains high levels of essential fatty acids. 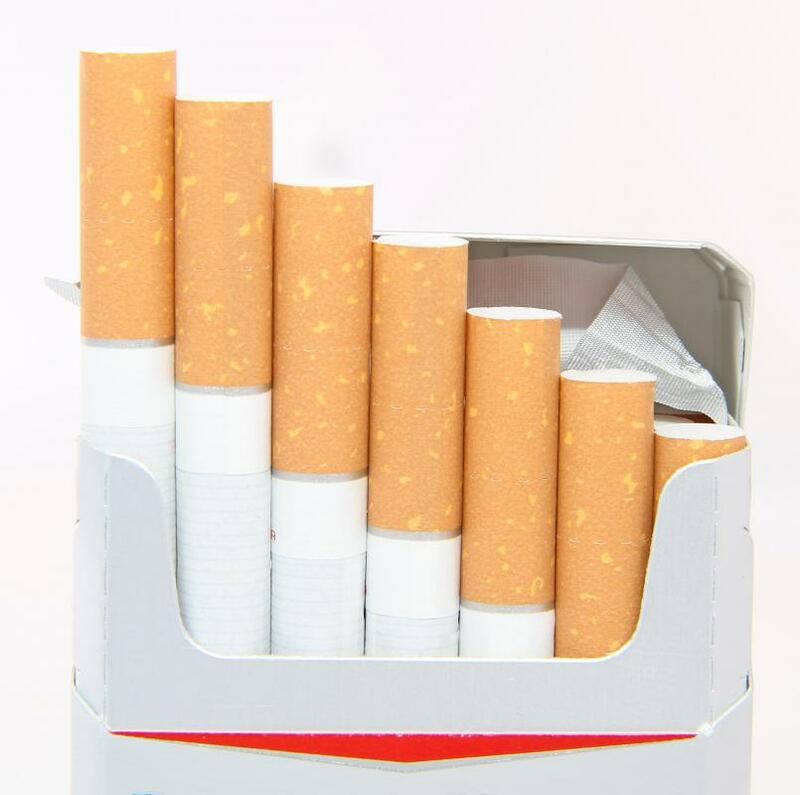 Smoking, which reduces circulation to the extremities and pollutes the blood, may promote hair loss. 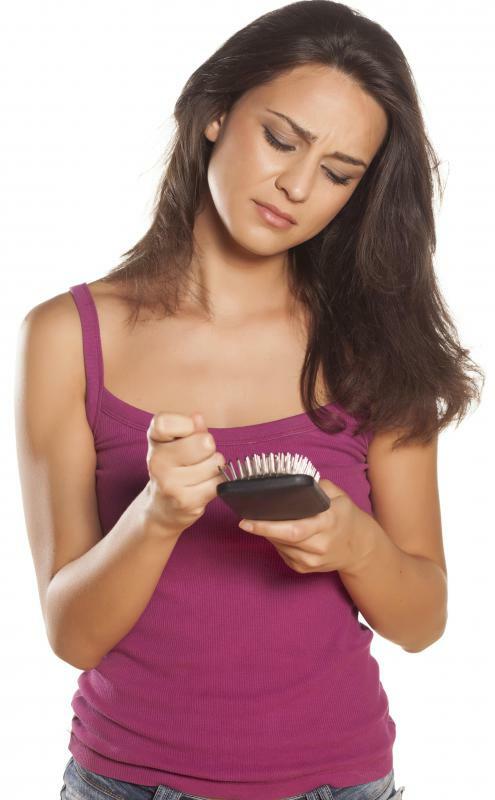 Hypothyroidism and hormonal imbalances can lead to hair loss in women. Evening primrose oil can have side effects in some people such as stomach discomfort. Many people who have used evening primrose oil for hair loss have experienced an increase in hair growth. Research regarding the herb’s effectiveness reveals it to be a rich source of key nutrients that stimulate growth. Evening primrose oil benefits the body primarily because of its high content of essential fatty acids naturally contained in the seed of the evening primrose flower. Also referred to as sun drop or by its Latin name, Oenothera biennis, evening primrose oil hails from a yellow wildflower that blooms during the summer months. Although it originated in North America, it is also grown in Europe and other parts of the world. Evening primrose oil capsules are made up of the natural oil contained in the flower’s seed. Using evening primrose oil for hair loss is believed to be effective because of the gamma-linolenic acids it contains. Gamma-linolenic acid is an omega-6 fatty acid, which is one of the essential fatty acids necessary for healthy development and human growth. The presence of too many omega-6 fatty acids can cause inflammation, so omega-3 fatty acids, which work to reduce inflammation, are sorely needed to maintain proper balance. These particular fatty acids are accessible only through diet or supplementation. Evening primrose oil supplements are commercially sold at grocers, health food stores and online retailers. Sold in soft gel or capsule form, it is considered to be among the most affordable herbal hair loss remedies, with many people taking as much as 1,000 milligrams three times per day to stimulate natural hair growth. Anyone taking evening primrose oil for hair loss, however, must be consistent in doing so for it to be effective, because results might not be realized until after it has been used for as long as two months. Evening primrose oil is also used for a variety of other benefits, such as to help grow healthy fingernails, to treat psoriasis and to treat the symptoms of eczema. Generally safe to use, evening primrose oil side effects, such as headaches and stomach discomfort, might occur in some people. When side effects are presented, they are often associated with high dosages and not merely to the oil’s use in general. Anyone experiencing these or any other evening primrose oil side effects should immediately suspend its usage and consult a physician if symptoms persist. Using evening primrose oil for hair loss is not recommended for people with a history of seizures or those with any sort of blood disorder. This herb also might not interact well with certain prescribed medications or other herbal remedies. In particular, using evening primrose oil for hair loss should be avoided by individuals who are using herbal or prescribed blood thinners or non-steroidal anti-inflammatory drugs. Although it is safe to purchase without a prescription, anyone under a doctor’s care should always consult with a physician before using evening primrose oil for hair loss. 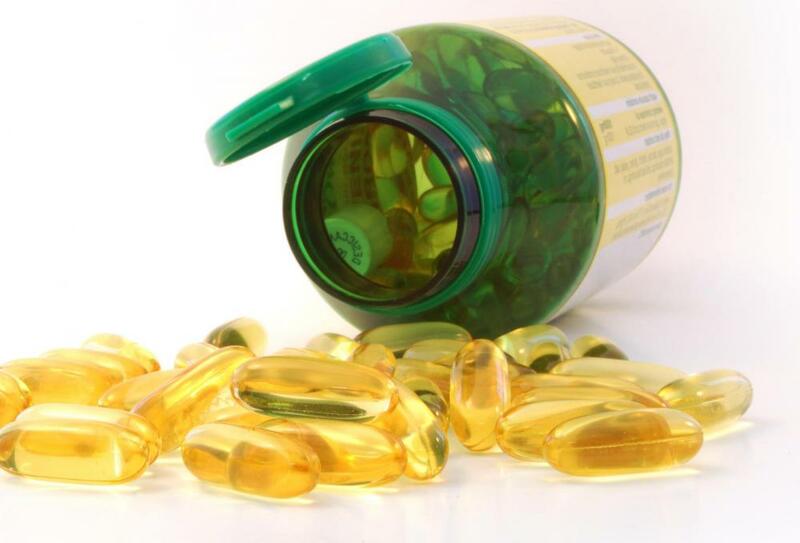 What Are the Benefits of Evening Primrose Oil Capsules? 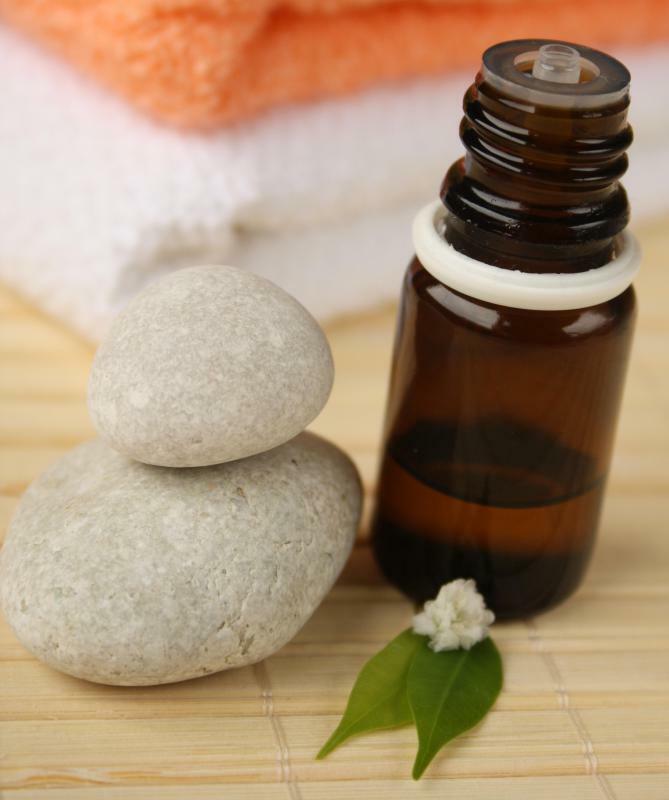 How Do I Use Evening Primrose Oil for Skin? What Are the Benefits of Acupressure for Hair Loss? How Do I Choose the Best Hair Loss Lotion? How Do I Use Evening Primrose Oil for Hair Loss? What are the Most Common Evening Primrose Oil Side Effects? I have been taking Evening Primrose Oil 1,300 mg daily for about the past 2.5 weeks. I have already seen a drastic reduction in the amount of hair that is lost on a daily basis. I would say as much as 75 percent reduction in hair loss. EPO is truly amazing. I am very impressed and thankful that I came across this info! Looking forward to a much healthier, fuller head of hair in the future. Thanks for sharing your stories! Having hypothyroidism for over ten years, I've always had lots of hair loss. I've been using evening primrose oil for over two months now and am hardly losing any hair. I could see results after only one week. I am so happy and what a relief. I recall Dr. Oz saying to use it on the scalp. Has anyone tried it? My hair is thick in the back and a little thinner on the top. It seems to be getting better since I quit drinking beer and have a better diet. So all you out there who have a negative outlook, I don't want to hear it, and yes I am hoping primrose oil is my "miracle to thicker hair." I've been taking EPO for about two weeks with B-complex and my hair loss decreased by 80-85 percent! It's amazing! Nothing beside those two worked for me. I wish I had known about it six years ago. I take vitamins for hair loss and Reloxe gave me great results. I take 1000-1500 mg. It helps with my hair loss. I know because after I started this regimen I have less hair on my floor and shower drain. How many evening primrose oil capsules should be taken and how many mg should the capsules contain? What is the dosage, and for how many days should I take it to stop hair fall and to improve hair growth? Can anyone guide me? @sunshined -- You are wise to get an opinion from your doctor before you begin. Even though this is a natural supplement, and not a medication, you never know how your body might react. I began taking this hoping for a fuller head of hair but started getting bad headaches. This was the only thing I was doing differently, so I stopped taking it and the headaches went away. The headaches started after about 2 weeks so I wasn't able to take it long enough to know if it would have worked or not. It sounded like a great solution at the time, but unfortunately I am going to have to look for another remedy. I have never taken this supplement, but an evening primrose oil dosage of 3000 mg a day sounds like a lot to me. It would be something I would feel a lot more comfortable trying if I had my doctor's OK. I have noticed my hair getting a little thin on top and realize it is something that is probably going to get worse before it gets better. I am not opposed to trying something like this, I just want to know it is safe for me to do so. This information is good to know. I have a friend who has always had thin hair -- to the point were she began wearing a wig because she was so embarrassed. I always feel so bad for her because I know it affects her self confidence. I know she has spent a lot of money trying to find something that will increase her hair growth. This must be hard for anyone who experiences this, but would be especially hard for women. My friend is at the point where she is willing to try just about anything, but she feels like she has wasted so much money on other products. This would be something that she could afford and just may give her several other benefits as well. @anon191813 -- I don't have a problem with hair loss, but take evening primrose oil for other hormonal issues. I have had good results using evening primrose oil for PMS and it helps keep me balanced throughout the month. If I find myself feeling particularly irritable and hard to live with, I realize I have been slacking on taking my evening primrose oil. I realize some women struggle with thinning hair as they are going through menopause. I would rather continue taking this supplement to help with my hormone issues now, and hopefully I won't have this problem when I get further on down the line. @Mor - I just want to point out that primrose oil isn't a miracle. Evening primrose oil pills may give you a lot of benefits, but they won't grow back massive amounts of hair, unless they are correcting a serious vitamin deficit. It's important to realize, you aren't your hair. And yes, maybe some people will notice it, but anyone who thinks less of you from what is obviously a medical condition isn't worth bothering about anyway. Take vitamins if it helps, but the most important thing is to keep your confidence no matter what the outcome. @Iluviaporos - In fact, I would suggest if a woman knows she's got a hormonal condition that might lead to hair loss, that she begin taking the supplements as a preventative. The benefits of evening primrose oil extend beyond hair growth, so it wouldn't be wasted effect no matter what happens. And it's much easier to keep your hair in than to grow it back once it's gone. @anon191813 - It's women in particular who suffer from this kind of loss. I know that men can suffer as well, but they have more options when it comes to hair loss because it's more common. I don't even notice when someone is balding gracefully (i.e. when they aren't trying to cover it up with a toupee or a comb over). It's just an ordinary thing, and even looks good on some men. Whereas, if you've got a hormonal condition that causes hair loss and you're a woman, then people are definitely going to notice, because it's not a normal thing. And if you try to wear scarves or some other way of covering it up, people assume you have cancer! So, anything that can help with that is going to be wonderful, particularly a natural supplement like a primrose oil vitamin. EPO is good for hair loss particularly related to hormonal imbalances, so it really helps for this type of hair loss, many women and even doctors have attested to this. Of course is not a cure, but it does help. In addition to taking supplements, you can naturally speed hair growth just by eating more lean proteins and healthy fats in your diet. However, hair does not actually grow that much "faster" or "thicker", not in the way that some advertisements would claim. However, you can see a real difference if you improve your diet. I have not realized that any sort of herbal supplement actually had been proven to help hair growth. But while it seems that evening primrose oil and hair loss prevention work thanks to the fatty acids, there are many other "cures" for hair growth problems on the market that probably do not work.